What should I include in my email signature for the best client response? Email signatures are meant to show your readers who you are and how to get in contact with you and your business. Although the signature is a crucial aspect of a letter, all too often it is neglected and inserted more as an afterthought than anything else. 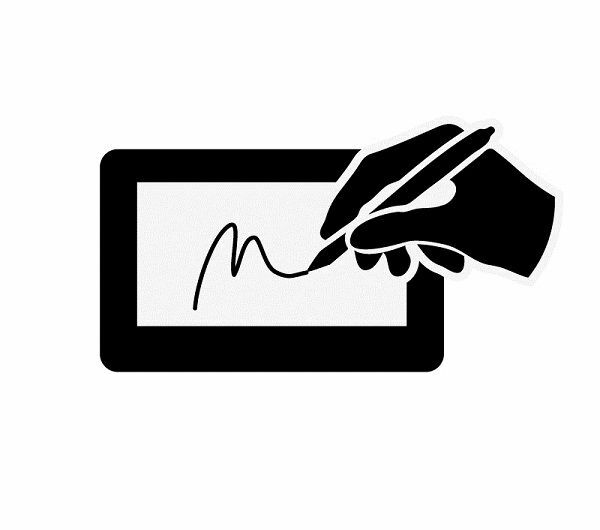 However, a good signature not only secures the reader’s attention, but also allows you the opportunity to gain more traffic to your site. On the other hand, a poor signature can make you look bad while also costing you a favorable response. Email signatures should be concise, informative, and unique. Regrettably, many people focus on being unique above all else. The result: a mess of graphics that overwhelms the senses (not to mention the message), or a long-winded novella. Remember, the signature shouldn’t distract from the body of the text...it should enhance it by making the reader want to contact you (not grab a bag of popcorn or snuggle up for a long read). In order to show professionalism without going overboard, you need to be able to find a balance between personal flair and necessary information. You need to know what your signature should include, and what needs to be dropped before it distracts and alienates business. A distinct separation from the body of the text. Position: managing partner, M.D., D.P.M., etc. Contact information: phone number, email, etc. Don’t go overboard! Your clients don’t need 50 ways to reach you; one or two will suffice and allow them to get in contact with you through your preferred medium. Trackable links to your professional website. Trackable links to your business’s Facebook, Twitter, or Google+ profile. Remember, less is more—choose one and stick with it. Design flair. Make your signature unique by adding your own personal touches to the closing (“Cheers”…“See you soon”…“I’m here for you,” or something similar) or by adding a small image or logo. Signatures for private and some public organizations may require more information, such as company telephone number, or business address. You should be alert to local regulations. Your resume, skill sets, or life achievements. When your signature is longer than your email, you have a problem. Leave the CV for your bio. Home phone number or address, unless your work is your home. Personal Twitter, Facebook, Snapchat, or Instagram details. Although it’s nice to share your vacation photos and memes with your friends, clients and other businesses don’t need to follow your personal life. URLs other than your business home page. Random quotations, jokes, or proverbs. There’s just too much risk of offending clients. Logos that attempt to cram all the signature information into it. Small logos are fine and can showcase your personality, but a single image that replaces your signature isn’t wise. …and about ten more lines of text! The next time you’re writing an email, before you click SEND, remember to check your signature lines to make sure they’re exactly what you want them to be. Otherwise, you could jeopardize the entire point of the letter. For more information on correspondence and content formatting, feel free to browse our highly informative (and often uniquely chuckle-worthy) blogs.